Copyright: You retain all rights to your images. If selected, you will need to grant the right to reproduce the image or images for online, digital and print-based publication. Selected by a nationally representative jury of distinguished designers, art directors and photographers, the winning entries will be distributed worldwide in the Communication Arts Photography Annual, in print and on the iPad, and on commarts.com, assuring important exposure to the creators of this outstanding work. 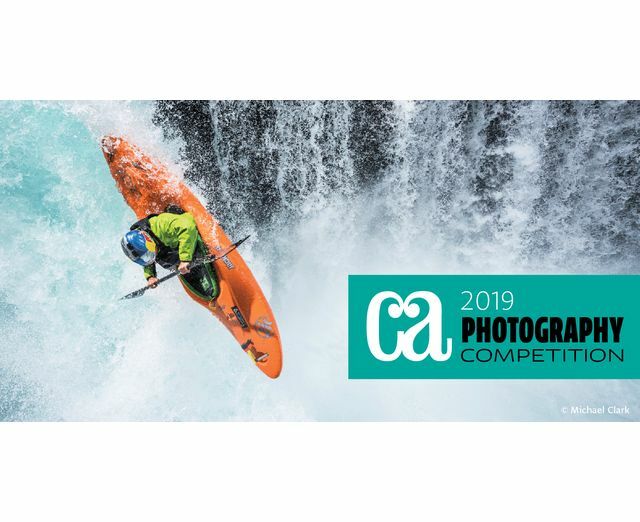 Any photograph first published or produced from March 2018 through March 2019 is eligible. Campaigns or series are limited to five photographs. Image requirements: RGB in JPG format with a maximum width of 1024 pixels and a maximum height of 768 pixels at 72 dpi. Online submission of digital photographs via the website or on a cd or prints by mail.